At Camping World, diversity in hiring means more than simply being unbiased about things like race, gender, age or any other characteristic that’s unrelated to someone’s ability to do a job. To us, diversity also means being committed to building a strong workforce that is diverse in thought, backgrounds and life experiences. 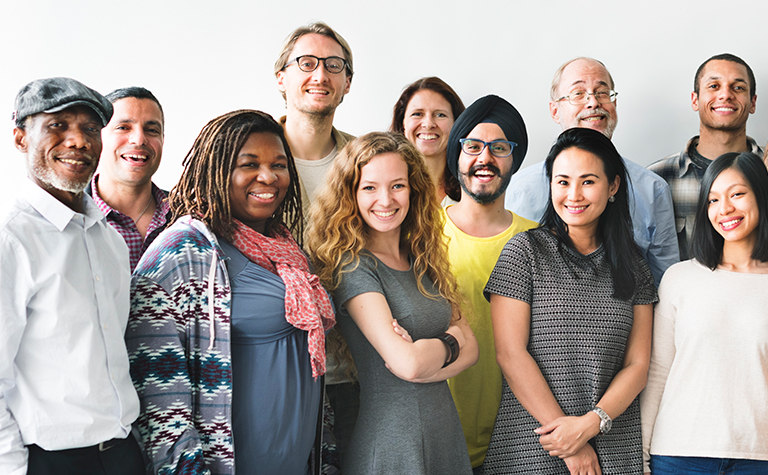 Our goal is to offer opportunities to work for a broadly diverse team, including those who face barriers to entering (or reentering) the workforce. Often these barriers involve gaps of time in work experience for being in the military or supporting someone in the military. We continue to learn that skills mastered in the military often translate well into our industry. Regardless of who the candidate is or what the job entails, we work hard to connect talented people with work they will love. For civilians, some of those gaps in time are for parenting, caring for a family member or in some cases, reintegrating into society after being released from the criminal justice system. 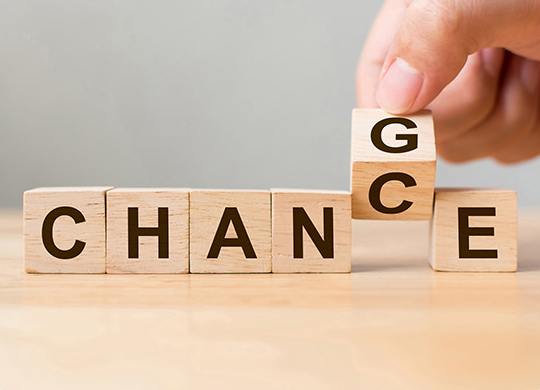 Oftentimes hiring policies are stacked against those with a criminal record and are influenced by misconceptions or biases rather than business rationale. That’s why our business believes in second chances. 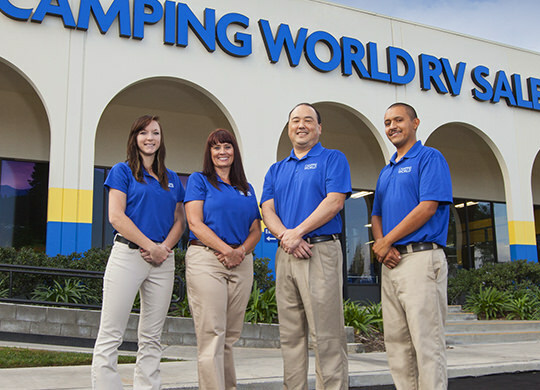 Whatever your circumstances, Camping World works hard to see everyone as a whole person, not just as a resume or a specific moment in the past. © 2017 CWI, Inc. © 2017 Good Sam Enterprises, LLC. All Rights Reserved.